Click chemistry, which is also referred to as linkage chemistry, dynamic, combinatorial chemistry or quick linking combinatorial chemistry describes the reaction that joins molecular fragments as simply, efficient and versatile as clicking a mouse. The two units with specific click structures can be linked by a click reaction no matter what is attached to the structure, and only the specific click structures can be joined. It emphasizes the development of new combinatorial chemistries on the basis of the synthesis of efficient and highly selective carbon-heteroatom bonds (C-X-C), and effectively prepares molecules with high diversity via these simple reactions. 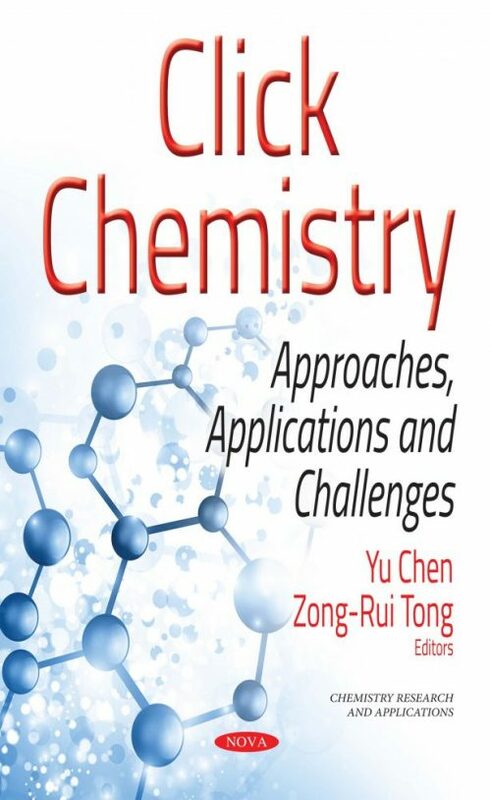 It significantly simplified and promoted the development of synthesis chemistry. Click chemistry has become one of the most useful and attractive synthetic strategies in many fields.